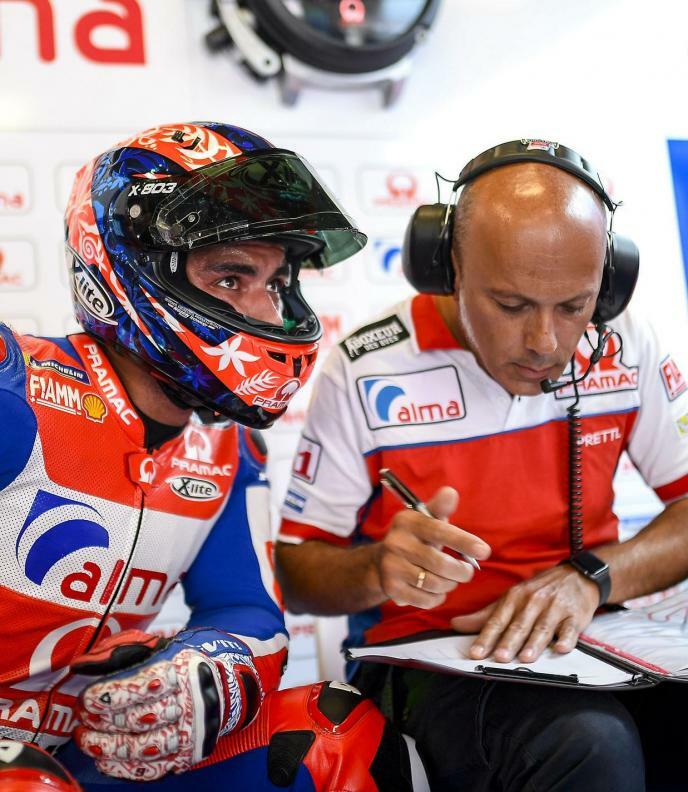 Ducati Corse has today confirmed that Danilo Petrucci (Alma Pramac Racing) will join the factory Ducati team on a one-year contract in 2019, which sees him join up with fellow Italian Andrea Dovizioso on an official GP19 next season. 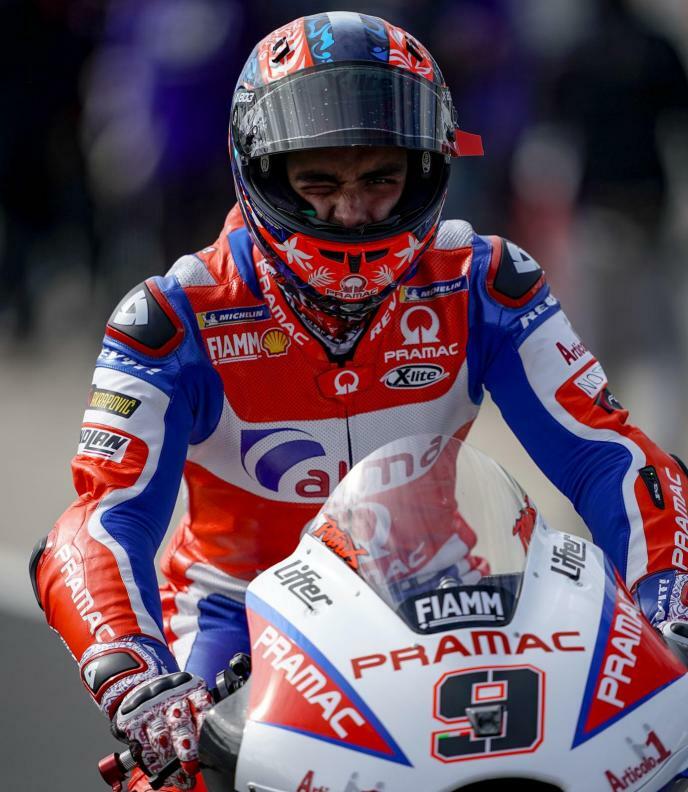 Jorge Lorenzo’s departure to HRC has paved the way for Petrucci to make the step up to the factory team from the Alma Pramac squad, where he is currently riding a GP18 – the same as Dovizioso and Lorenzo. 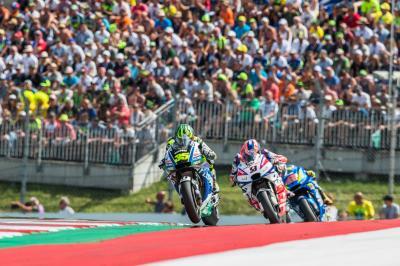 Now though, after an impressive start to the season, the 27-year-old will make Ducati an all-Italian line up for 2019. 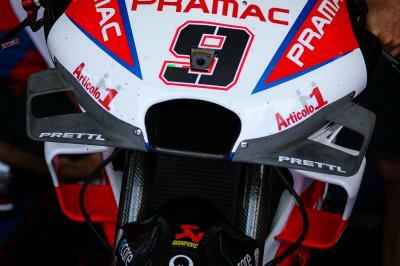 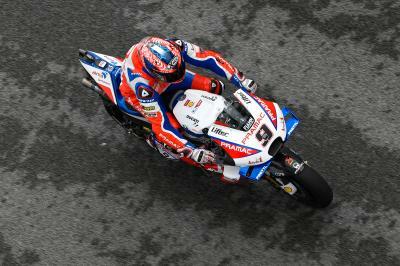 Petrucci will be aiming to build on the six podiums he’s already achieved on the Desmosedici machine, which include four second place finishes - most recently at Le Mans this year – as well as claiming that illustrious first win. 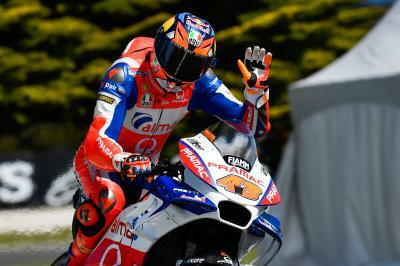 Rumours also linked current teammate Jack Miller to the factory seat, however the Australian looks set to remain with Alma Pramac Racing on a GP19 next season, alongside rookie Francesco Bagnaia. 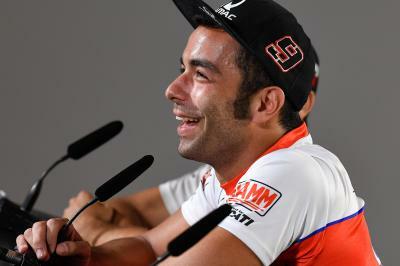 Petrucci: "I have to compensate by riding style, not setup"
Petrucci: "Our advantage is on braking and electronics"
Petrucci: "I hope the championship is the best of my career"